Only available in ebook. Paperback in production. "Reading this book is like taking a course on business!...Seriously I began business course a few months back, if I knew about this book I would have saved myself the money for the course!" "Best self-help book I've found." You will learn how to turn your values, skills and knowledge into a successful business, even if you do not have any business ideas yet. Once you develop some ideas, you will then learn techniques to ensure your ideas will be profitable. There will be lessons and activities to overcome any doubts and fears so that you feel confident to take that next step. Furthermore, you will learn how to transform your mind and habits into those of a successful entrepreneur. "Excellent step-by-step guide, that is easy to understand & to follow. 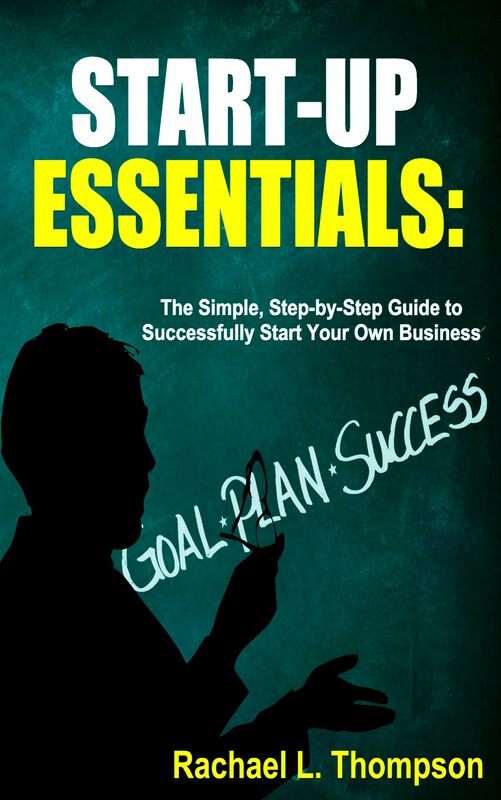 Besides, the book is well-researched, nicely structured & clearly written, that offers a lot of valuable information and tips on how to start a business or star up. 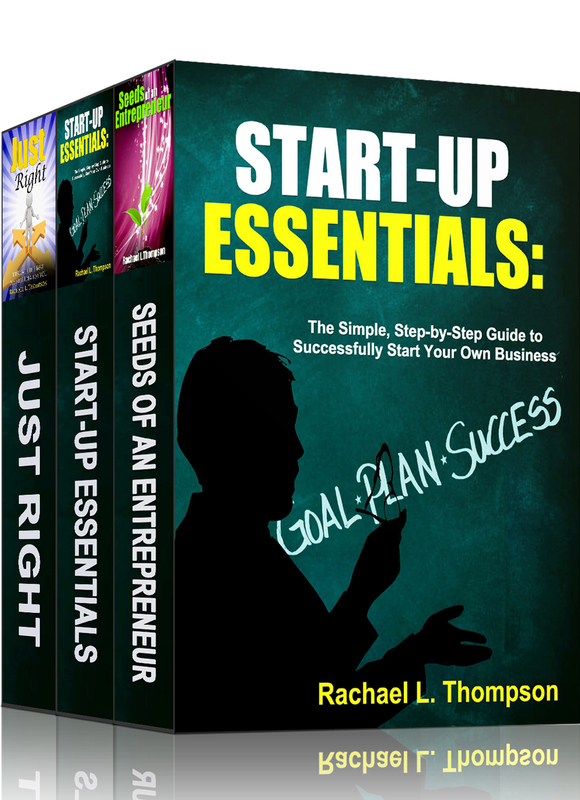 Recommend"
It can be stressful to think about starting a business. There is so much that goes into it and finding a place to start can be very overwhelming. This simple guide goes through all the components you will need to know to start any business (online, retail, small business, home-based). It was written by someone who was in your exact same position, only a couple of years ago. You will learn: 1.) How to develop a profitable idea 2.) Reality of starting a business today 3.) Steps and resources to research business ideas and competition 4.) Business structures and which structure is right for you 5.) How to work with lawyers, accountants, employees and other professionals 6.) Simple tax breakdown 7.) Steps to financial planning 8.) Options to fund your business 9.) The right way to market and brand your business 10.) A simple guide to create a business plan. 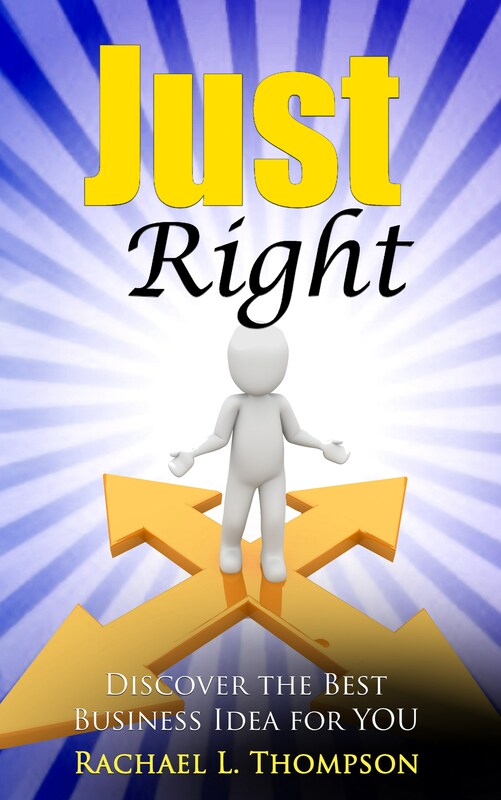 Just Right: Discover the Best Business Idea for YOU! 5 stars " Read this book first before you open a business, so that you will know the pros and cons of starting a business and will ask the tiny but major questions before you fail at your dream." Find businesses you can start for free! Get information to guide your next steps. Learn which businesses have the highest chance of success. And how to prevent failure in any type of business. 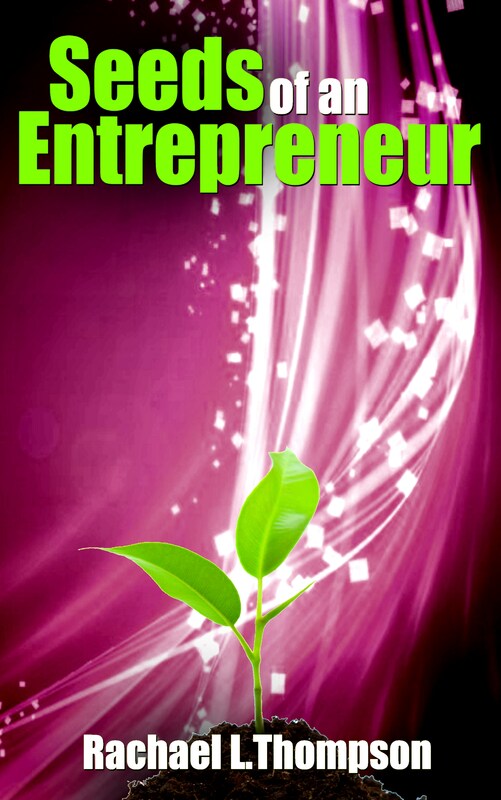 Far too many entrepreneurs start businesses blindly and struggle or fail as a result. Even more people never start a business because of fear. You will discover that it is possible for you to turn your skills, passions, and talents into a business as well as the type of business that will be your ideal fit. The average person is simply unaware of all the opportunities in the business world. It is a well-kept secret that keeps many feeling stuck in unfulfilling jobs without seeing a way out. 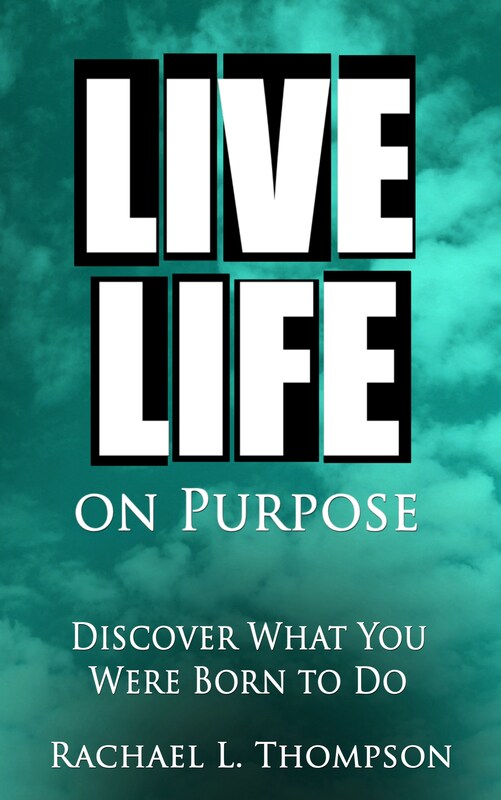 Use this book to open your eyes and take your first step to a better life today! "The hypnotherapist in me loves that they discussed anchoring and neurolinguistic processing, and as a doctor of clinical psychology, I can speak to the validity of the information in this book. If you follow the steps and actually try the exercises there is no doubt in my mind that this book will be life-changing, but don't just read it, try it." "This is a well-written and intelligent book with much good advice in a small package." 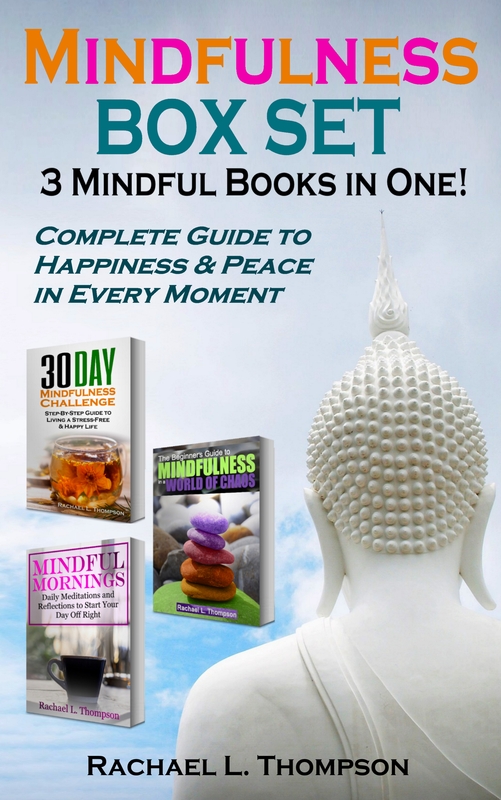 By the time you have finished this book you will know: what mindfulness is and how you can apply this knowledge today, quick and simple meditation techniques, common causes of stress and anxiety and how to combat these using mindfulness, techniques to prevent feelings of regret, and an overall plan to begin making changes for a happier life. 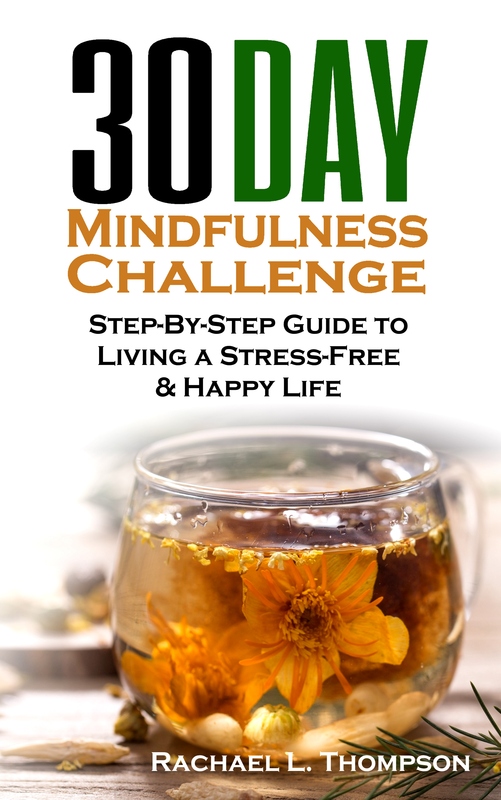 "This is definitely a book you want to hold on to and go back to every once in a while to help you reflect on the positive and find that moment of stress-free life everyone craves." There are 25 different Daily Reflections, each addressing a different area, ranging from mindfulness to family to confidence. 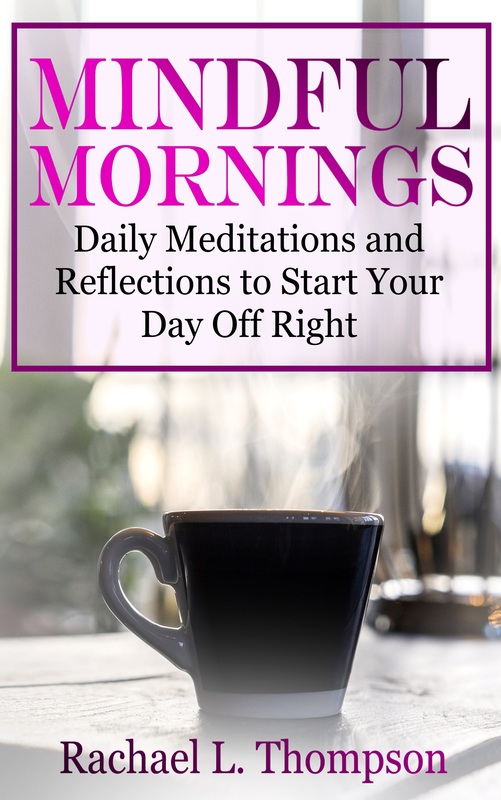 Each chapter provides a reflection and either a meditation activity and/or a practice to implement during your day. Too often, we read lovely quotes or stories that make us feel temporarily uplifted, only to quickly forget what we read as soon as a distraction presents itself. These reflections encourage you to incorporate what you learned into your life, leading to far more personal growth than simply reading a story. In addition, there are 10 different meditation guides that lead you through a variety of different types of meditation practices. Whether your objective is stress management, manifesting your ideal life, or expanding your consciousness to increase spirituality, you will find a meditation that aligns with your needs and goals. "Living intentionally is often difficult with our busy lives and so many ways that we can be distracted from what is important, but Thompson helps readers determined to reclaim the value of being present, being happy, and being compassionate in their lives." The challenge is broken into four, weekly sections, with one bonus day to begin the challenge and another to end the challenge. Each week has a different focus to facilitate optimal learning at each stage of mindful skill development. 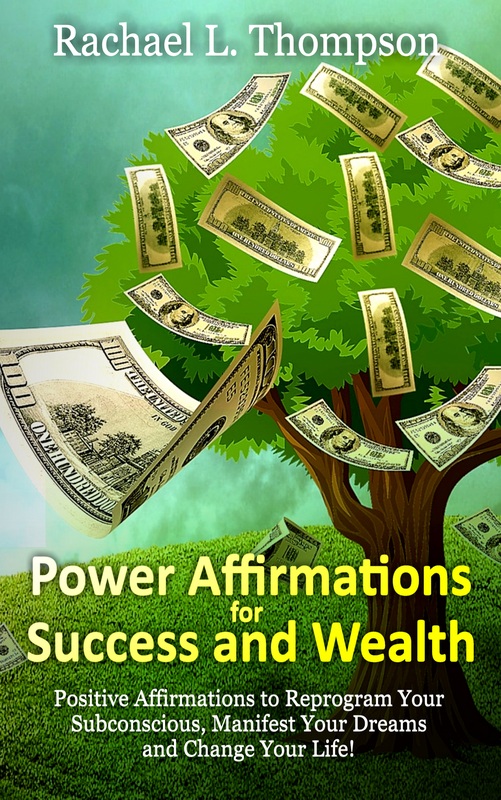 "I personally haven't been a fan of affirmations, but this book changed my mind. I could feel my mind clearing and strengthening as I recited each one." "I LOVE IT!! Some very valuable tips in here! I am glad I read it. I think everyone who feels lost in life should give it a read. 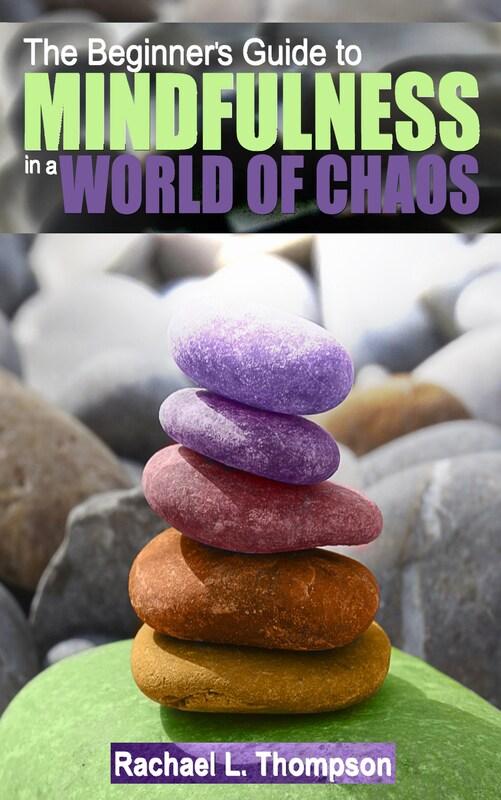 Magnificent"
The first section describes and gives examples of psychological concepts to explain how you have been shaped and exactly why you are in your current situation. The second part is all about relearning how to live and think authentically. This is where you begin to explore and research, with fresh eyes, the best business or career choice for you. The third part is focused solely on techniques that you can apply to assist in this process. Complex theories are broken down into simple steps, with examples to help explain how to apply these concepts in your own life. 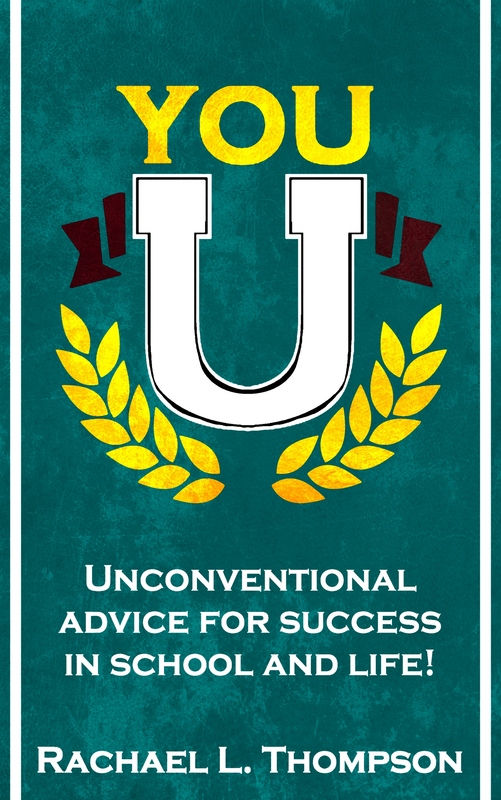 YOU U: Unconventional advice for success in school and life! "You U would have been an immensely helpful guide in keeping myself from falling into the many pitfalls I faced during my own college experience. Pick up You U for your teenager who is thinking about going away to school, you’ll be so glad you did!" This semi-autobiographical book is filled with stories, advice, and lessons on how to avoid the top mistakes in college and set yourself up for success. Learn everything your school counselors, advisors, and parents do not tell you about college. Know which majors are regretted most by graduates and which ones lead to greatest success and satisfaction. Get advice on what you can do that will set you apart from 99% of your peers. And because we cannot talk about college without mentioning the party scene, get practical advice on topics your parents do not want to talk to you about.